The Irish Association of Self-builders (IAOSB) conducted a survey of its members in 2014 and found that one third of self-build projects including one-off houses and extensions had either been abandoned or postponed. This figure could represent almost a quarter of the total for house building in Ireland. We reproduce below an interview Shane McCloud, of the IAOSB, gave recently on this issue outlining some of the reasons for this collapse in self-build housing figures. 1) What is your own background, are you a self builder, where are you from and when did you set up the Irish Association of Self Builders website? I have built three houses here as a self builder on direct labour and project management route. Before that, I was a Civil Engineer graduated in USA and have previous experience in this field in the UK. Irish Association of Self Builder was officially launched on 1st of January 2004 and has constantly been ranked number one with all major search engines for “Building a house in Ireland” or similar phrases. Iaosb.com was never started as a business and the aim has always been to help and assist new self builders to understand the whole process from start to finish. The whole operation of the website is run by a team of volunteer self builders who have gone through the experience themselves and want to help others going through the process now. 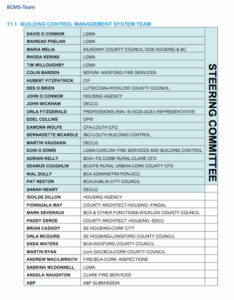 2) Did you get any response from Minister Alan Kelly following your letter calling for changes to the building regulations? 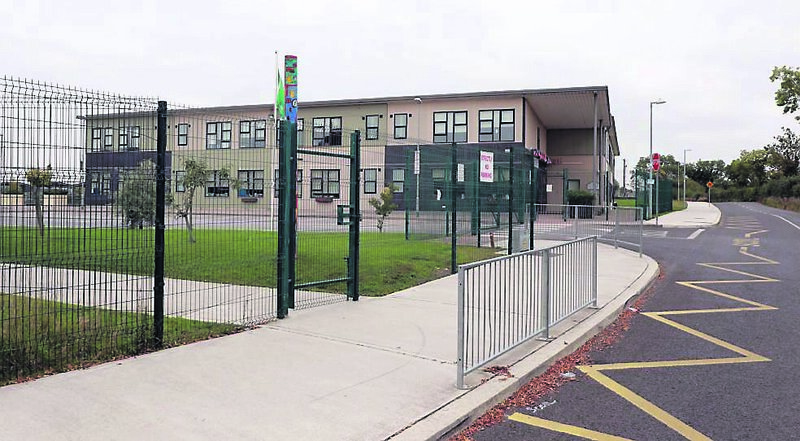 We have written to Minister Alan Kelly twice and have received no replies. Recent comments from Minister Alan Kelly mentioned amending SI9 to reduce impacts on self builders. The RIAI at an EGM on 4th November mentioned that they had been tasked with “sorting out” the self-builders. R.I.A.I President said at his meeting with Alan Kelly in early September he was asked for help in resolving the self-build problems under the regulations. We don’t know if the RIAI have proposed technical solutions to the minister in the last 3 months. The RIAI president raised this issue on SixOne in February when Phil Hogan was the Minister and nothing was ever done about it. 3) Can you provide details of the survey you did, which found that 1/3 of all self-builds this year have either been postponed or abandoned and could have led to up to 1,000 houses not being built? Was it an online survey? 1/3 at the upper end were able to assume 22%+ increased costs. These are at the upper cost end of the spectrum. 1/3 in the middle band were still able to undertake projects but were reducing their scope to accommodate increased costs. For many this means reducing size, specification etc. The bulk of respondents who have indefinitely postponed or abandoned self-builds (last 1/3) are at the lower cost end. Many here were hoping to build cheaper than speculative built housing. Normally savings to self-build at this end are around 30% on the sales price of similar standard spec- built housing. Quite a few self-builders are either on housing lists or in rental accommodation at this level. We believe Bank lending has become much tighter this year , borrowing extra for more ‘consultancy fees’ is very difficult. We believe out of 8,300 completed housing units in 2013 around 1,300 were developer built housing units (CSO source). This means that 85% of the new homes built in Ireland in the last few years were ‘custom build’ or ‘self build’?? 4) Is the problem right across the country, or is it more prevalent in rural areas? Our membership is diverse and most individual self-builds are rural. However a significant proportion of members undertake significant extensions and alterations managing projects themselves. Direct labour is not limited to house building. Lots of small businesses in retail, hospitality, tourism and services sector do work through direct labour. 5) Has the association had a meeting with the Department of the Environment on this issue and what was the outcome? We have had no meeting with DECLG on this issue . We found out that Minister Hogan stated in a Seanad debate that he consulted with the IAOSB but this is incorrect (Link to Seanad speech). 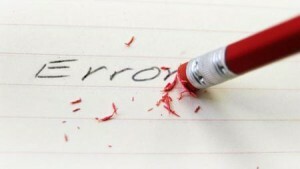 We have also noted the transcript of this debate has been altered to remove this factually incorrect statement. Senator Paschal Mooney has requested more information on this. 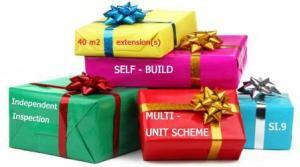 Self Builders would welcome a meeting to propose solutions. 6) Have you been contacted by people complaining about the fees they are being quoted for having their self-build signed off under the new building regulations, and can you give any examples? The quotations are based on the work being done by a Building Contractor. 7) I’ve seen the statistic that 60 per cent of houses are self-builds- is this an old statistic because it seems very high? It varies between 40- 60%. This excludes extensions many of which are self-built. Based on CSO figures for 2013, 8300 dwelling units (including apartments) were built in the year. Approximately 3,000 were once-off houses. Only 1,300 units were registered with house-building guarantee schemes (speculative WITH HOMEBOND) so the bulk of dwellings built were either commissioned or built by individuals rather than house building companies. A quick look at sites like link2plans (we think they may overestimate the number slightly) and the BCMS website (Department site where new commencements are recorder) to verify the extent. In the UK self-building is very big, and the UK recently have launched a co-housing initiative, to supply low-cost sites to self-builders and decided that there’ll be no development levies for self-build. UK government see self-building this as a big part of solution to the housing crisis- sustainable well built homes, no cost or risk to tax payer. 8) Are the new building regulations having any impact on extensions (from the building regs forum, it seems that extensions under 40sqm are not affected)? Apparently the Department have recently come back to recommend that many extensions previously under 40sqm that were considered exempt are no longer. The advice is very confusing and we believe the RIAI have written to the department to clarify. It is remarkable that professional architects currently are uncertain and in the dark as to whether extensions under 40Sqm are exempt or not. The BRegs Blog has written extensively on this. In the meantime many small extensions aren’t viable as the cost for inspections is more than the build. If you need links to any of the statics or sites/ topics listed I can provide them for you. As you can see from the attached Department of the Environment information there is little to suggest a housing boom. All our information are gathered by a self-build research team and if you have any further technical queries please do not hesitate to let us know and our team will endeavour to answer all your questions. This entry was posted in Alan Kelly, BC(A)R, BCMS, Building Control Ireland, CIF, DAIL, DECLG, SI No.9 on January 10, 2015 by BRegs Admin. “We need a national debate about who really benefits from the current housing and property market based around home ownership, and spiraling house prices and rents. There has been widespread concern and criticism of some of the same vested interests being involved in the negotiations for the new building regulations, SI.9, introduced in March 2014. 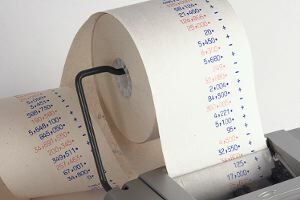 Seen as a paper exercise and ‘a political solution’, SI.9 creates a complicated ‘red-tape’ exercise in hands-off private regulation which is resulting in massive costs to consumer and industry. SI.9 was introduced by the former Minister for the Environment, Phil Hogan, with little public or professional back-ups being in place, and no consumer input. Following on from a public consultation in 2012 only a small circle of key stakeholders were invited to participate in the formation of SI.9. The organisations invited to participate were representative bodies for architects, engineers and chartered surveyors (RIAI, ACEI and SCSI respectively) along with the Construction Industry Federation (CIF). Most of these bodies now have statutory roles and operate self-policing registers. The CIF register, CIRI, is due to be put on a statutory footing in March 2015. Critically no consumer groups were involved. 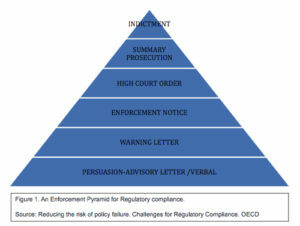 Many consumers share this view and many perceive that the government has conveyed vested interest groups with a monopoly on various statutory roles within the construction process. This is most visible in the self-build sector, where owner/ builders legally are unable to build their own houses without the involvement of a contractor, preferably a Construction Industry Federation/CIRI registered one. This has resulted in significant cost increases, particularly for housing (see links below). 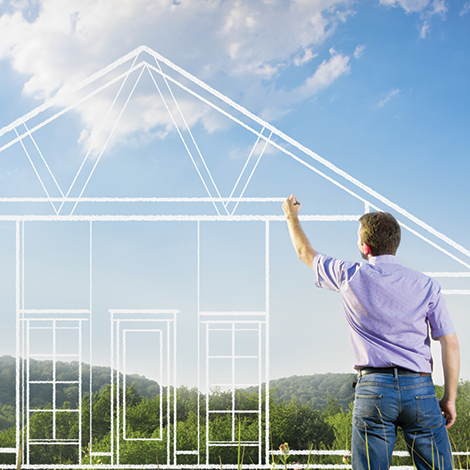 The industry has observed a significant fall-off in new self-built homes being undertaken this year. A significant reason for all these organisations to be supportive of SI.9, even though most agree that the regulations bring little or no additional consumer protections to owners. This entry was posted in BC(A)R, Building Regulations, DAIL, Irish Building Control, SI No.9 on January 8, 2015 by admin. 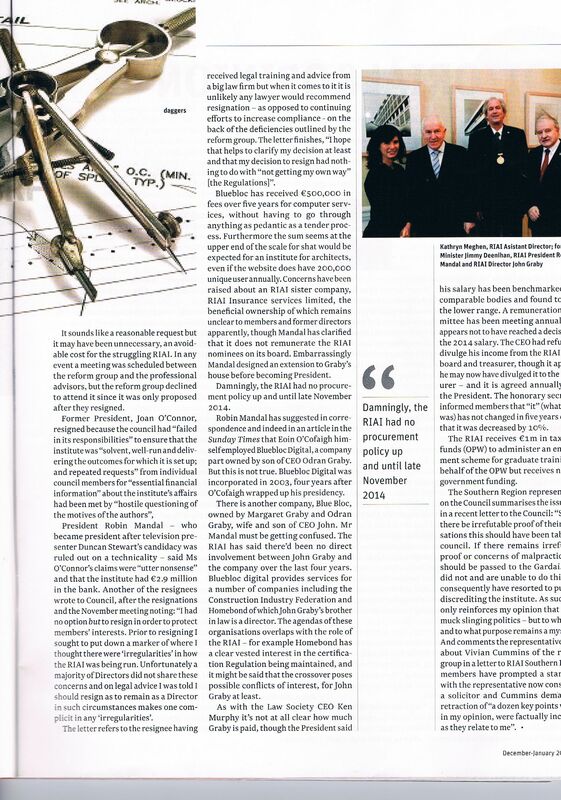 The Royal Institute of the Architects of Ireland (RIAI) has published a link on its website to the December 2014-January 2015 edition of Village Magazine containing a scathing critique of the organisation, one of the main stakeholder groups involved in negotiations on SI.9. 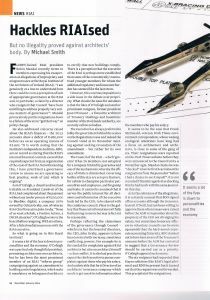 In a no-hold barred two-page spread, the Village Editor Michael Smith, depicts a professional organisation in crisis with a series of allegations being made in relation to the CEO, President and members of Council of the RIAI. The potential conflict of interest for the CEO through the crossover engagements between his son’s website consultancy firm and other stakeholder organisations involved with SI.9. The above allegations are refuted by the RIAI President, Robin Mandal in the article. The matters raised by the onerous imposition of SI.9 would appear “to be a side issue in the debate over propriety” at the RIAI. 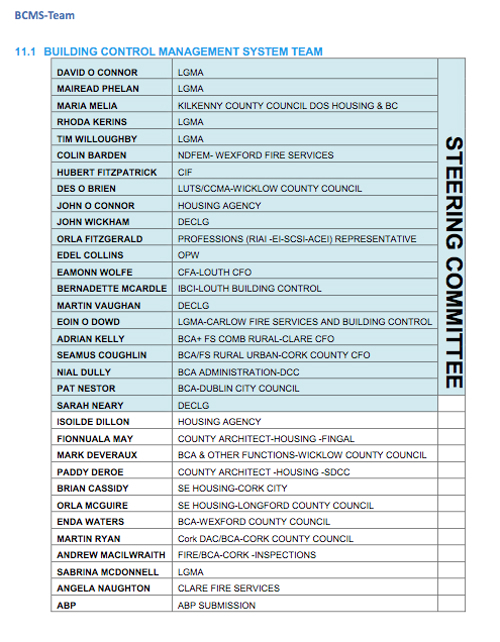 However the above items raise a legitimate concern for the professionals being represented by this body and whether those tasked with renegotiating SI.9 have their eye on the ball when there appear to be so many other fires to be put out. The RIAI President, writing in its official journal last month, said that he looked “forward with relish to 2015, the year of change” without actually identifying what specific changes he envisaged. It would appear, if the allegations in Village Magazine are correct, that a top-down change is urgently required at the RIAI. The 2000-word article referred to above is available online on the RIAI website in the “RIAI in the News section”- Link: here. (Jpeg is attached below). 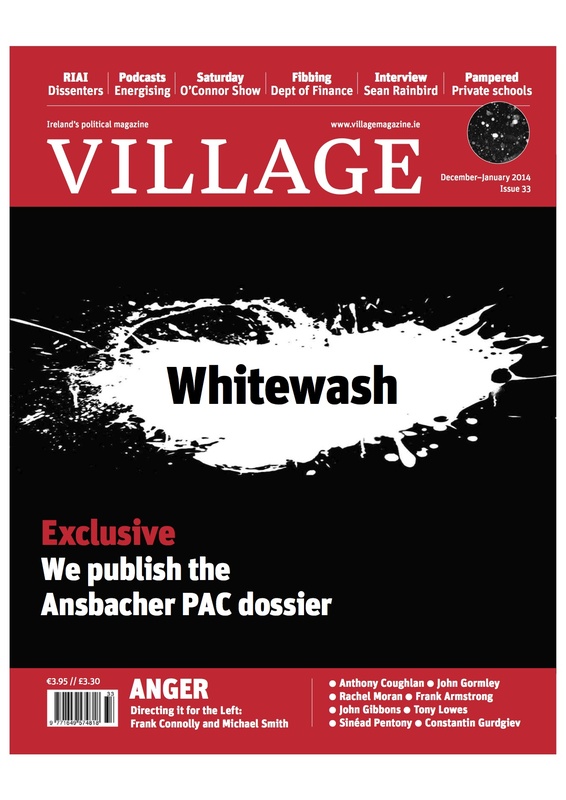 Village Magazine is also available from most newsagents (€3.95). Should the Architectural Technology Profession stay within the RIAI? This entry was posted in BC(A)R, Building Regulations, Irish Building Control, RIAI, SI No.9 on January 7, 2015 by BRegs Admin. It would appear from recent media comment that some industry sources are trying to hype up a “construction housing boom”. Figures for 2014 released from the Department of the Environment (DECLG) confirm that housing completions remain at depressed levels. There are many factors affecting housing supply but the figures clearly indicate that one of the unintended consequences of the new building regulations introduced in March 2014 is additional “red-tape” costs and legal uncertainty which is further inhibiting new housing starts. The following is a summary of residential completions from the DECLG. It lists monthly completions since 1975, from January to October 2014 inclusive. Data for November and December 2014, traditionally a low for completions, is unavailable at time of writing. Based on the table below one can assume there will be approximately 10,500 houses completed in 2014, similar to the 2011 recession level. 8,796 housing units (houses and apartments) were completed for first 10 months of 2014. Although this figure exceeds the total for the previous year (8,300 dwelling units), it should be recalled that 2013 was the lowest ever residential completion total since records began in 1975. An initial analysis of information, available from the DECLG and other sources, suggest that NAMA and ‘ghost estate’ completions account for a significant amount of the increased supply in 2014. 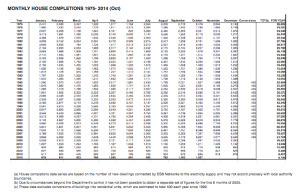 These are likely to be apartments already completed or part-completed and vacant for some time that only obtained ESB live connections this year (this is the criteria for the DECLG completion statistics). The ESRI estimate 12,500 units will be required in 2015. Based on information available from the the BCMS Building Register, Commencements to December 2014 were still down 25% year on year directly following the implementation of the new Building Control system in March. 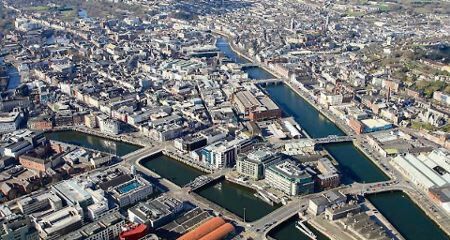 The ESRI 2015 target may not be achieved with consequences for consumers, affordability of new housing and rental prices adding to the current housing crisis. 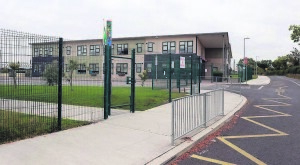 A review of the impact of the new building regulations is to take place shortly. 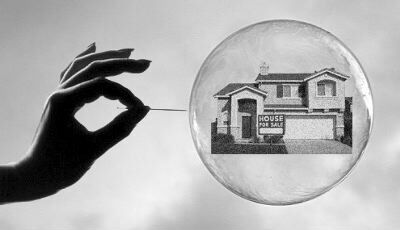 Central Bank | More turbulence in housing market? This entry was posted in BC(A)R, Breg Forum, Building Regulation, Building Regulations, Irish Building Control, SI No.9 on January 6, 2015 by BRegs Admin. Ivan Yates | Vulture capitalists won’t build the 25,000 houses we need! 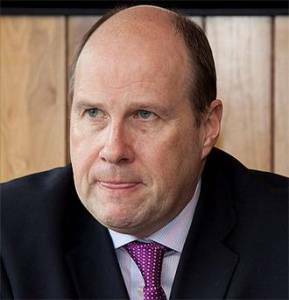 Writing in the first edition of the Independent newspaper for 2015, Ivan Yates clearly spelled out that he believes Ireland needs “real developers” to sort out the housing crisis and that it is naïve of the Government and others to believe that the problem will be sorted by the short-term thinking of vulture capitalists. He adds that if you are depending on the international vulture capitalists who invested €35bn in 2014 in Irish property to provide finance for new construction activity, you’re sadly mistaken as “these ‘bottom feeders’ aren’t interested in long-term Irish development or its society; they’re after a fast buck and a quick exit”. Yates makes some valid points in the Independent article but he is proposing the ‘spec-build’ business model that has failed spectacularly in the past without addressing the core problems. A developer’s business is about driving building costs (and quality) as low as possible and controlling supply to sell into the market as high as possible. Neither problem has been fixed…………yet. This entry was posted in Alan Kelly, BC(A)R, Building regs, Building Regulations, CIF, Irish Building Control, SI No.9 on January 5, 2015 by BRegs Admin. 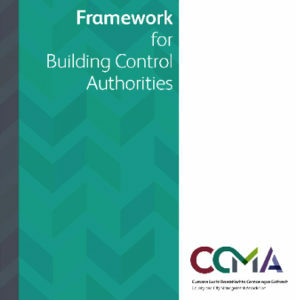 The initiative to improve building standards in Ireland was welcomed by all sides as there is general agreement that almost 25 years of Building Control has not been a success. There are many reasons for this but the political will to make improvements is to be applauded. After ten months of the new system, all sides acknowledge that further changes need to be made. There is an urgency about dealing with this because construction is a driver of the economy – we need houses and schools; more importantly we need jobs. The challenge for 2015 is to deliver a robust system that does not compromise on standards with the resources available. A comprehensive review of SI.9 that includes some of the consumer groups overlooked in the drafting of the original legislation would indeed be a super Christmas and New Year present for consumers and professionals alike. We hope that the key stakeholders are prepared and will make informed representations concerning the unintended consequences of SI.9 on consumers as well as the impacts on their respective members. Over the holiday season the elves here at BReg Towers will continue working away on solid, workable, cost-effective solutions for the implementation problems of SI.9. We hope to report on these shortly. This entry was posted in Alan Kelly, BC(A)R, BCMS, Building Regulations, DAIL, DECLG, paudie coffey, SI No.9 on December 24, 2014 by BRegs Admin.